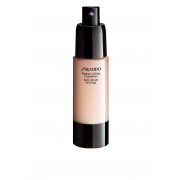 Radiant Lifting Foundation from Shiseido gives skin a radiant finish. 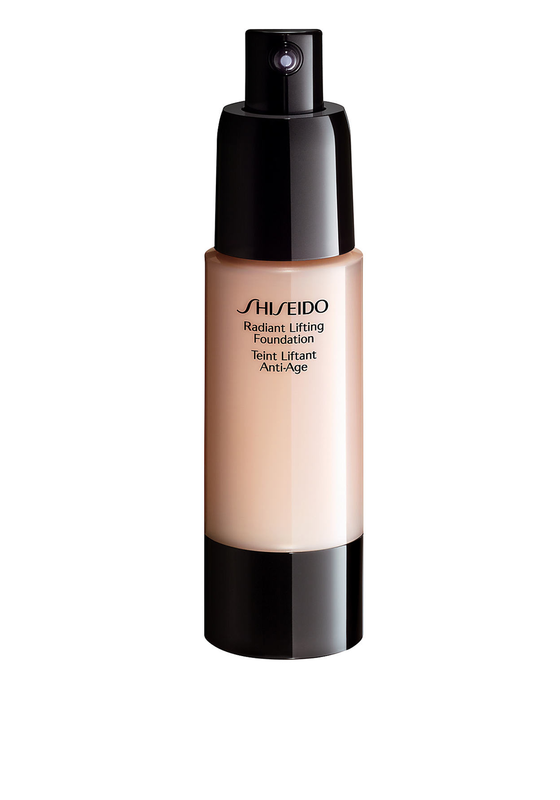 A creamy foundation that creates a youthful, lifted impression. It feels light and comfortable on your face and lasts all day long. Suitable for normal to very dry skin.